The CAPTCHA system prevents automated or SPAM entries to the website with the help of the computer programs such as crawlers, bots, and other spam software. 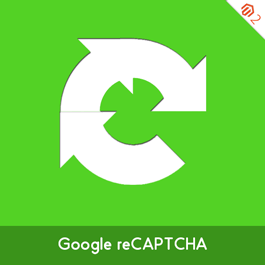 Captcha module uses the Google’s reCaptcha facility to be integrated into the forms in Prestashop software. By using this Captcha Module, we can avoid spam form submissions. It is supported in Prestashop forms such as Contact us, Send to Friend and Account registration.Many websites have started integrating Google’s new No Captcha reCaptcha. It has a better anti-bot protection and user experience. According to Google this new model provides the higher level of protection than the old model. This new model -No Captcha reCaptcha, has a better user experience then the old one. This feature will asks the user to click a single checkbox. It uses image-based verification only if necessary. You can install the module through Module install feature in Administrator end After login to the website, Go to Admin ->Modules ->Click Add a module from my computer Then upload Module file from your computer (the zip archive of egrCaptcha.zip) and Click on Upload this module option. Now install egrCaptcha by searching for egrCaptcha in the module listing page (Which will be listed in Admin Modules Front Office Features) Manually you can install reCaptcha by unziping the downloaded module Copy the folder “egrCaptcha” from the path “YOUR_PrestaShop_ROOT/MODULE” and paste to the related path in your PrestaShop folder. Finally go to Admin section, select the egrCaptcha module and install egrCaptcha. 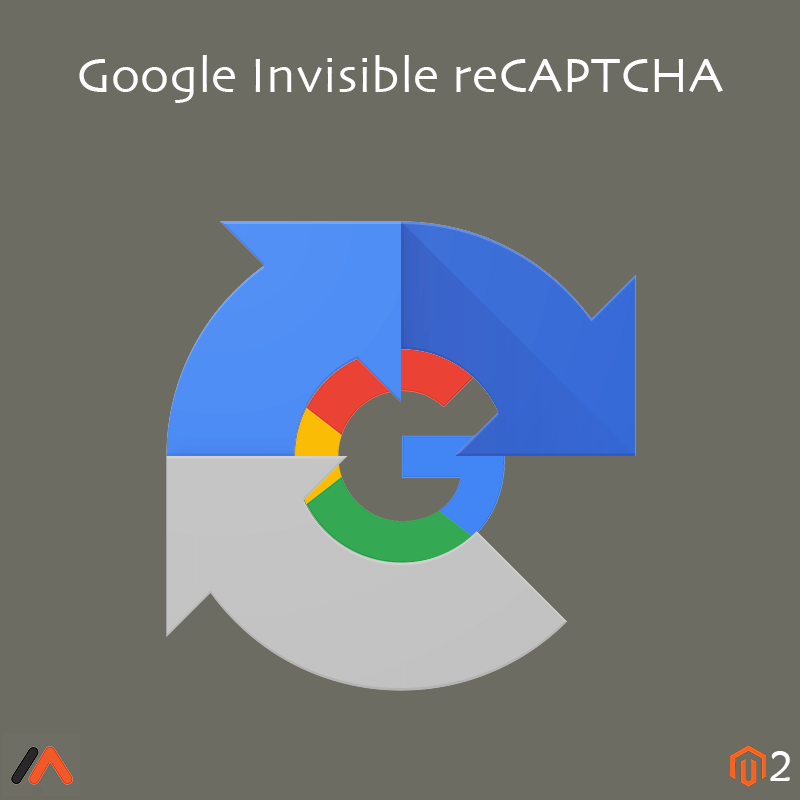 Add Magento 2 Google Invisible reCAPTCHA to your website and protect it from spams without causing trouble to visitors. Google invisible reCAPTCHA is an advanced version of No CAPTCHA reCAPTCHA. It helps in protecting your websites from spammy bots. Security is foremost required in E-commerce and Meetanshi has come up with Magento 2 Google Invisible reCAPTCHA extension. Magento 2 Google Invisible reCAPTCHA extension serves to secure your Magento 2 store without harassing the genuine customers. As the reCAPTCHA is invisible, the visitors won't need to solve the quizzes or attend the "I am not Robot" checkbox. The request to solve reCAPTCHA appears only in suspicious cases. Protect your store easily as well as provide convenience to your customers with Meetanshi's Magento 2 Google Invisible reCAPTCHA. Register your site with the domain name by selecting invisible recaptcha option, accept the terms of service and get sitekey from Google in order to use the module. Provides options in the themes to help you to display badge in a color to match with your store theme. Set Google reCAPTCHA badge in the position of your choice to cover the least area on your site. The extension comes up with various pages and sections to enable reCAPTCHA on, you can enable reCAPTCHA on any or all of the pages to secure spam attacks on them. For example, Customer Login page, Forgot Password Page, Contact Us page, Website registration page, Newsletter subscription and Checkout Registration. Magento store admin must see to it that cybersecurity is taken care of. Spams and bots may cause trouble and to avoid it, earlier Google reCAPTHCA was used. But it couldn't filter out the real visitors and ended up bothering them by demanding to solve quizzes and check "I'm not a Robot" button to prove the authenticity. So Meetanshi has developed Magento Google Invisible reCAPTCHA extension that auto secures the store without annoying potential customers. 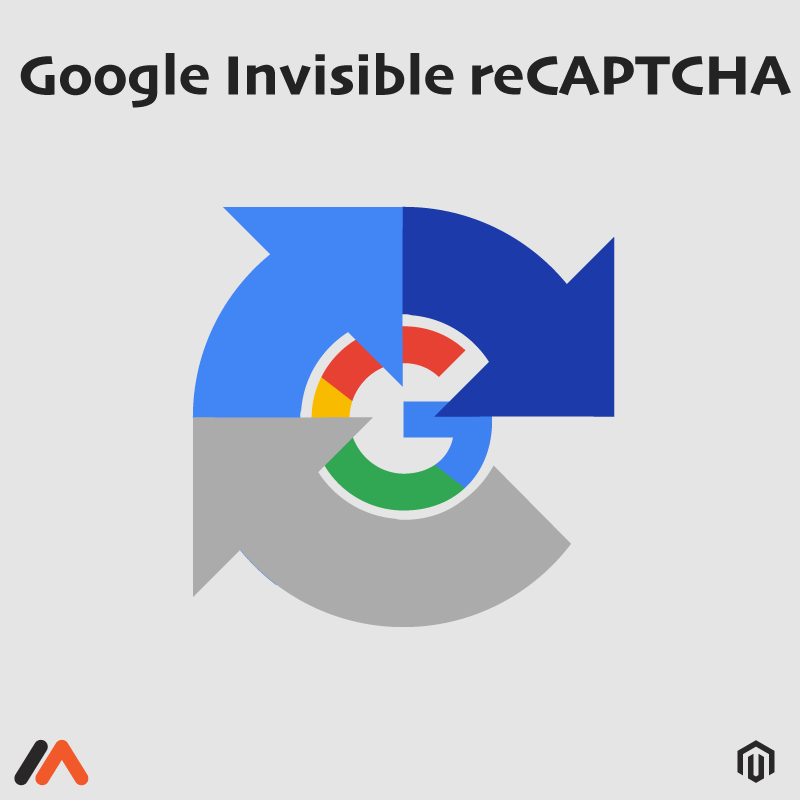 Magento Google Invisible reCAPTCHA extension keeps the spammy bots away from the store by detecting the human behavior on the page. The module integrates Magento with Google Invisible reCAPTCHA so that the potential customers need not check "I'm not a Robot" button or solve any quizzes. Safeguard the Magento store from spammy bots and frauds. No more annoying the visitors to check "I'm not a robot" button or solve quizzes, hence a better user experience. 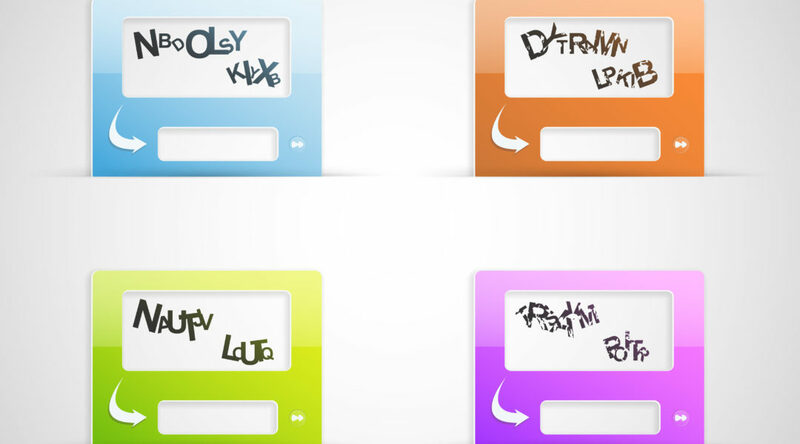 Select the reCAPTCHA theme according to your convenience. Customize the position of the badge on your site. Enable reCAPTCHA on the various pages of your Magento 2 stores such as Customer Login page, Forgot Password Page, Contact Us page, Website registration page, Newsletter subscription, and Checkout Registration. Magento 2 Google Recaptcha adds Google Recaptcha to contact forms submissions and protect them from spam boat attacks. This helps Magento store identify real people to pass them through easily. The replacement with old captcha was badly required as Google found it to be less secured. The new API identifies human just with a single click and thus we have developed the extension to implement recaptcha in Magento 2 and safeguard your Magento 2 stores. Features •	reCAPTCHA reduces human efforts used to prevent spam. •	Google reCAPTCHA helps you add reCAPTCHA for contact us page.